vintage, japanese, kawaii, cute, retro, fancy goods, girl, girly, nakayoshi, book cover, furoku, 1980, maimy angel, mayme angel, yumiko igarashi. 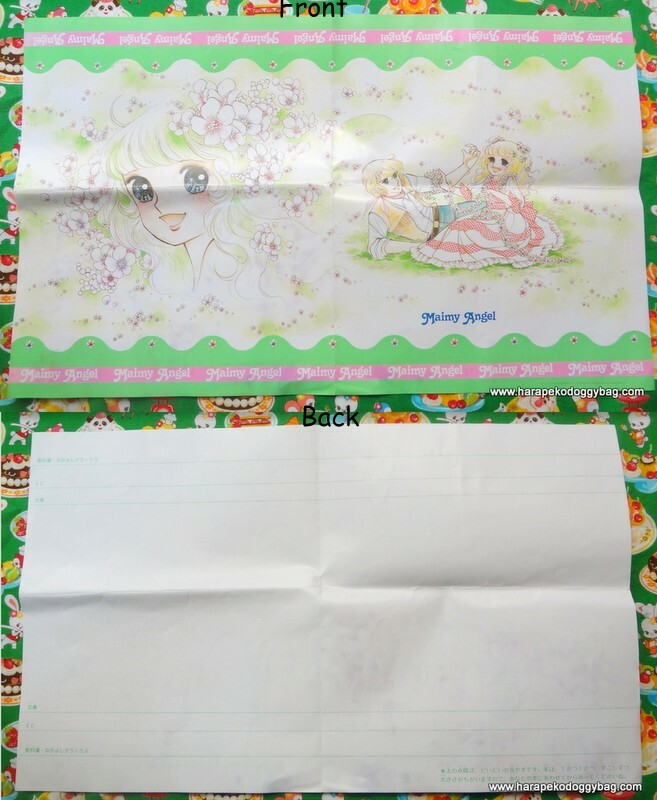 Here is a vintage Nakayoshi Comics paper book cover. The item was part of a furoku pack for March 1980. Overall the item is in good condition. Due to age and handling, there is some wear. The item has been folded. Keywords: vintage, japanese, kawaii, cute, retro, fancy goods, girl, girly, nakayoshi, book cover, furoku, 1980, maimy angel, mayme angel, yumiko igarashi.